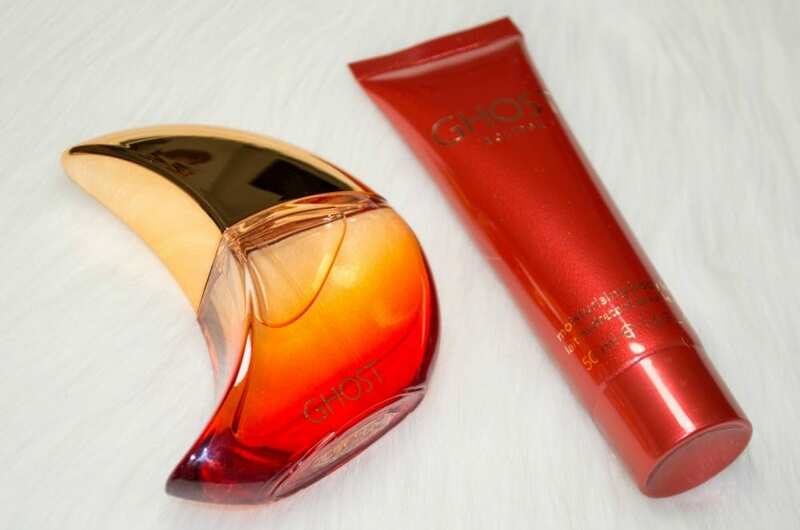 Ghost Eclipse Eau de Toilette Gift Set Review - Is it any good?! 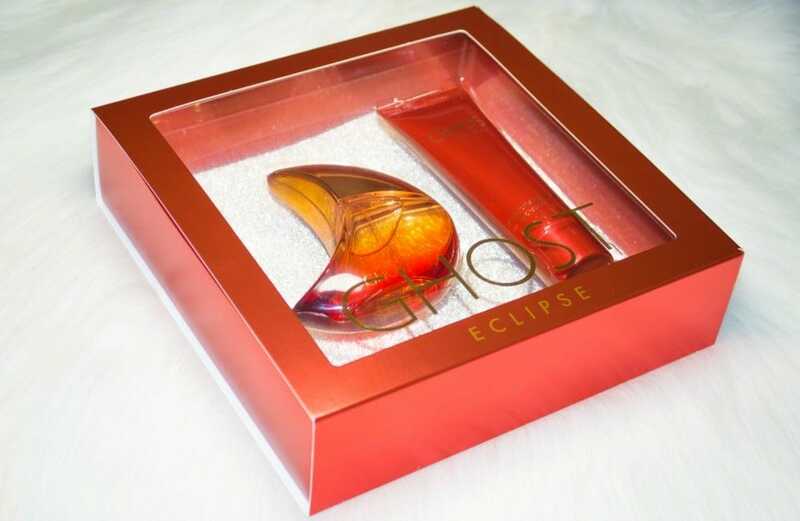 I received a sample of Ghost Eclipse in a Superdrug order last year, and I instantly fell in love with it so I was really happy when I got the Ghost Eclipse Eau de Toilette Gift Set as a thank you gift from a friend. 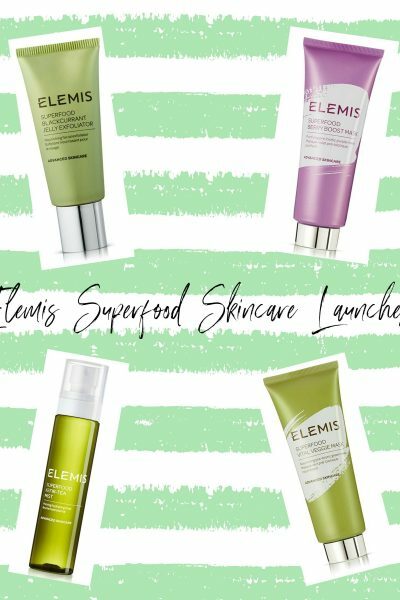 The set includes a 30ml bottle of fragrance and a matching 50ml tube of body lotion. 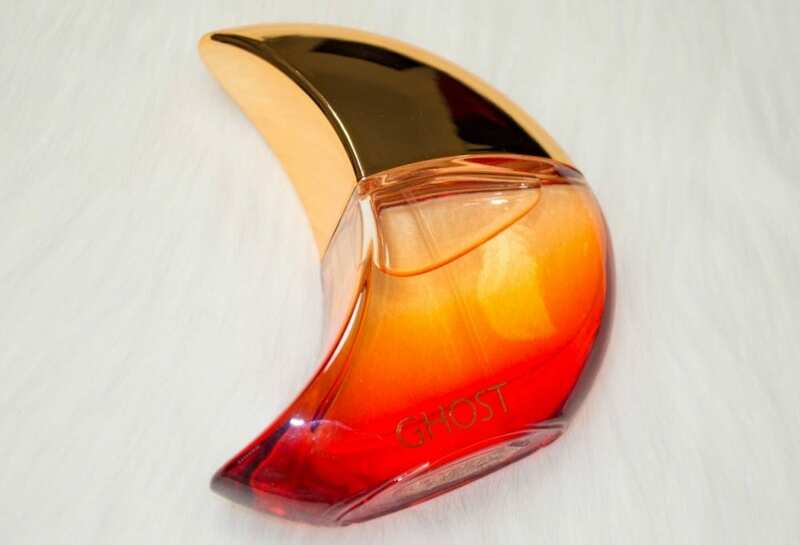 Ghost Eclipse is described as a floral and fruity fragrance, with top notes of bergamot, lemon, mandarin orange, black currant, peach, apple and marigold, with middle notes of lotus, freesia and rose and finally a base of amber and musk. On paper, the notes of Eclipse are nothing like the fragrances I would usually go for but I love it and I get complimented every single time I wear it. The very first time I sprayed Eclipse, it instantly reminded me of a perfume I’d owned previously; Dolce and Gabbana Light Blue which is another fragrance I love, but as it’s so expensive, it’s not one I purchase frequently. Ghost Eclipse smells almost identical to Light Blue but Eclipse is considerably cheaper, so it’s an amazing alternative. The Ghost Eclipse Eau de Toilette Gift Set is only £20 which is a bargain seeing as a 30ml bottle of fragrance is £25 alone and you get a matching 50ml body lotion too which is perfect for layering the fragrance. I am so happy that I now have the full size bottle of Ghost Eclipse as I absolutely love it and I’m so impressed with how long lasting it is for an eau de toilette. I can imagine Eclipse being my perfume of choice for the Summer as the scent is just perfect, and the bottle is also very Summer inspired too. Do you like any of the Ghost fragrances? Which is your favourite?